Regular cleaning is great for removing dirt but nothing will restore the luster of your hardwood floors quite like sanding. 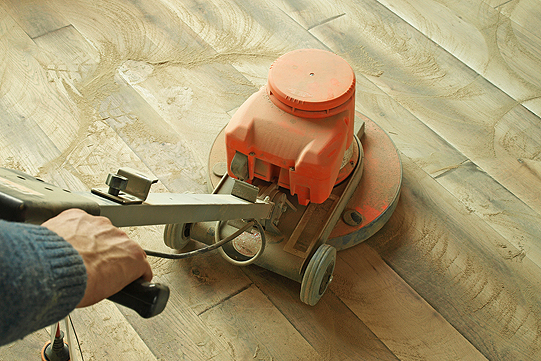 This process takes off the surface layers of dirt and grime to reveal the inner beauty of your flooring. Remember what it used to look like before all those years of foot traffic and spills took their toll? Bob Kelch Floors can bring back that appeal with our hardwood floor sanding in Peoria IL and surrounding areas. Bona’s innovative cyclonic separation system with 110v/20 amp motors. Because breathing in the harmful dust created by hardwood floors can spur on allergic respiratory symptoms, we put your safety and health first. 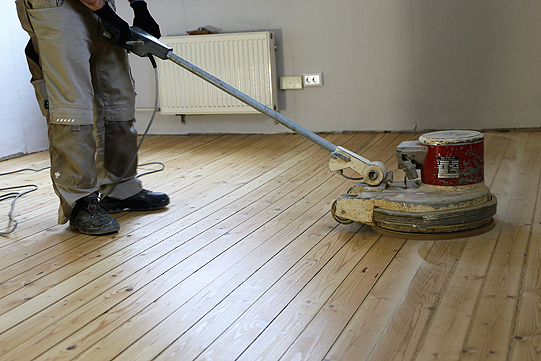 Dust containment is our first priority so you can start enjoying your hardwood floors as soon as possible. You won’t believe what a difference hardwood sanding can make! For a free estimate on hardwood floor sanding in Peoria IL or throughout Central Illinois and to learn more about our process, we invite you to call Bob Kelch Floors at 309-673-8383. Trust the Kelch family with your hardwood floors, in business for more than 100 years.